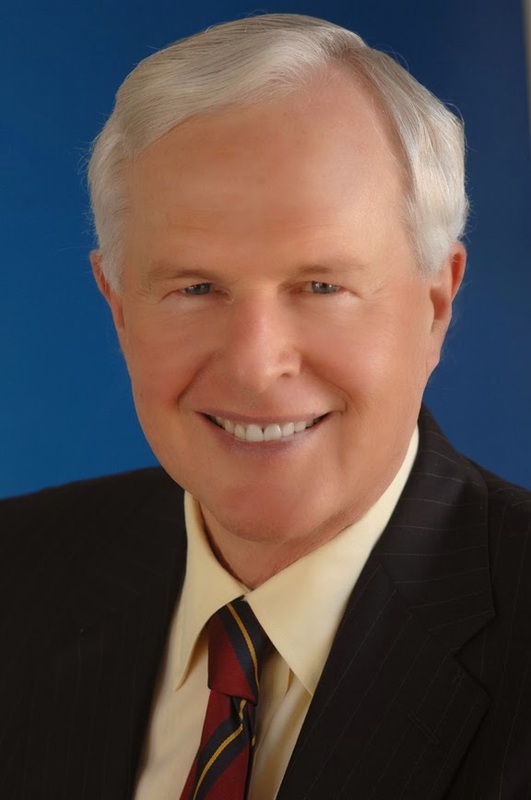 Doug Brown, Dean Emeritus of UNM Anderson, will be recognized for his outstanding leadership and dedication to the State of New Mexico at the 2015 Leadership New Mexico Annual Dinner on May 1, 2015. The Distinguished Leadership Award recognizes individuals who have used their leadership skills to improve the quality of life for New Mexico. Since its founding in 1995, Leadership New Mexico has provided a non-partisan perspective on statewide topics of concern and opportunities for improvement. The organization identifies current and emerging leaders throughout New Mexico, enhances their leadership skills and deepens their knowledge of the challenges and opportunities facing the state. The 2015 Leadership New Mexico Annual Dinner will be held Friday, May 1 at the Sandia Resort and Casino in Albuquerque. Registration forms for sponsorship opportunities and dinner tickets are available online HERE or by calling 505-398-1500.